Last night, the Mueller investigation chugged along as the FBI released Michael Flynn’s sentencing memo. The report, however, was heavily redacted, leading many to speculate about the contents inside. MSNBC’s Morning Joe called on Frank Figluzzi to come in and help explain the memo. Figluzzi was formerly an Assistant Director for Counterintelligence at the FBI and is familiar with Robert Mueller’s methods. Regardless of whether Flynn was wired or not, the report is troubling for Trump and people in is orbit. 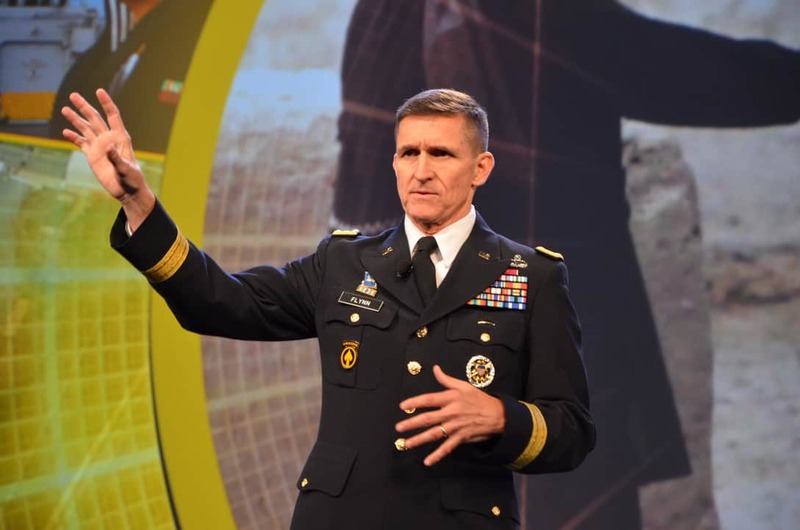 Flynn participated in over 19 interviews. This could mean problems for members of Trump’s family, Jared Kushner and VP Mike Pence.